Because your life is what you make it. Are you someone in your late 20s or 30s, or perhaps 40-something or 50-something…and you feel like you’re stuck in a rut? It might be time to take an adult gap year or a career break. While a gap year is something that a young person takes when they’re fresh out of high school, it’s growing more and more popular for those who are in need of a break, or even excelling in their chosen field. 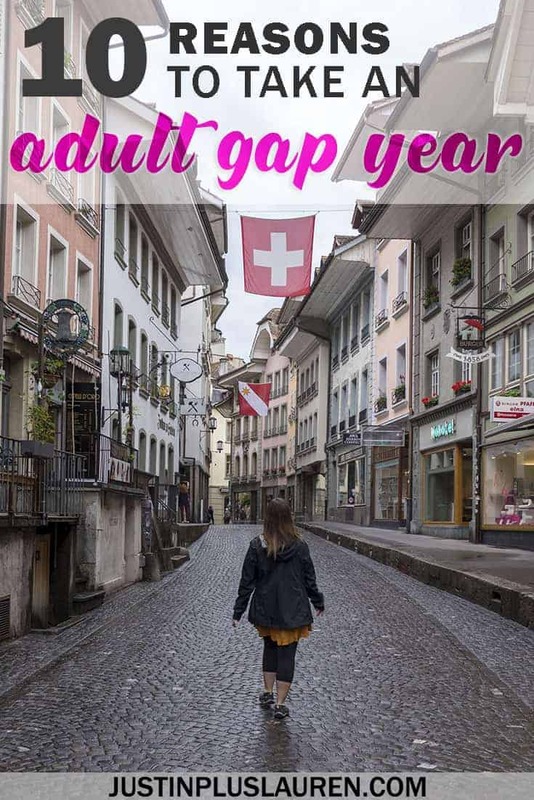 While I’m not taking an adult gap year myself, I’m sure that I share many feelings with those who are thinking about taking one. Let me explain. We don’t really have the idea of a gap year in Canada (or by extension, the USA). It’s something that Brits and Aussies tend to take after they are finished school before they go off to university. It’s a chance for young people to get out there and see the world. While I absolutely love this idea and encourage teens to make that decision, it wasn’t something I even entertained when I was growing up. I was an straight-A student in school and took my studies fairly seriously while maintaining an active social life with friends. I was always involved in extra-curricular activities, whether they involved music, sports, art or drama. From age four, I practiced piano daily, taking exams through the Royal Conservatory of Music. In high school, I joined every band that I could, whether it was symphonic, jazz, or learning extra musical instruments in junior band. By the time I was done high school, I played multiple musical instruments and was accepted on scholarship to attend university for piano performance, aiming for a career as a musician. After debating this idea back and forth, I decided that going to university for piano performance could kill my love for something that I loved the most. My piano teacher told me that after going to university for music, she didn’t want to play piano ever again. It took her five years to play again. These studies would involve practicing the piano for 12 hours a day. I was afraid that I’d destroy my passion. I ultimately decided to go to university for English literature because I also loved reading, writing, and hoped to teach at a high school level. After changing my mind again during university, I completed my studies and then attended college for television broadcasting and communication studies. You might get exhausted reading all of this by now, but it essentially meant that I went to school for a very long time without a break. After elementary school and high school, I completed three years of university and three years of college. I got hired for my first career job right from my internship in college, meaning that I went from nearly 25 years of schooling directly into my career without a break. I always heard that it was terrible to have a gap on your resume. It was preferable to note every detail of your life on that piece of paper, showing every last bit of education or jobs without any spaces at all. I could show you exactly how I started and completed my education from one school to the next, ultimately leading to my corporate career. I always gave everything my all, and wanted to be the absolute best at everything that I did (I’m not really sure where I get that drive from, as I wasn’t ever pressured by my family to act this way). But, I never really thought about my happiness. I worked as a video editor at a major television network here in Toronto for 12 years. It was typical to start at a freelance position at this particular workplace where you’d essentially work full time hours, but lacked the benefits of having a stable, full time job (certain health benefits, stock options, paid vacation). As always, I put everything into my job, even though I didn’t particularly love the job itself. I worked in sports, and I didn’t love sports. But, it was a job in my field, and I had aspirations of working my way up the corporate ladder there over the years. However, it didn’t really work that way. I worked long hours at this job, picking up extra shifts and working on a moment’s notice. Most of the shifts were nights and weekends, so I missed out on a lot of events and time with my friends. But, I worked quickly and accurately, so many of my co-workers requested that I work more often. As a freelancer, I was permitted to book any days off that I wished. But, I put off traveling because I didn’t want to be seen as unavailable or uncommitted to the job. So silly, right? I’m sure that some of you can relate. And then it started. A full time job came up and I was certain that I’d be hired for it. After all, the people that I worked with on a daily basis sent letters of recommendation to the bosses and I was generally well liked there. They hired someone else. I was crushed. However, I was hired into a less permanent, lower paid contract position covering a maternity leave that I was told would turn into a full time job after the year was up. It didn’t. After several false promises and lies, I decided that enough was enough. I’d continue to work at this job that I didn’t love, even though the hours were awful and the days were long. Yes, I had the freedom to book off any days that I wanted, even though I wouldn’t get paid. I loved to travel so much and thought that I should travel more often. The world was waiting, and I was ready for it. During this time, I had casually started this travel blog as a way to document my trips with Justin. We took a lot of weekend trips and road trips. Our first lengthier vacation together was a ten day southern Caribbean cruise. 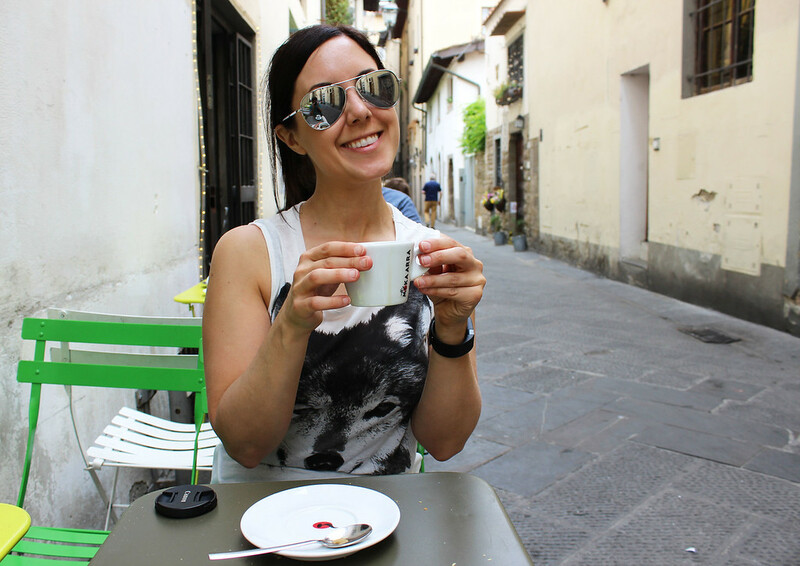 After I went back to working as a freelancer from the contract, I plotted out our first trip to Europe together – a three week trip to Italy. I remember that I used to buy travel books and research trips online in my spare time, and then never travel to those places or take the trips. It all seemed like a far off dream of “someday”. There was a Lonely Planet book for Iceland that I bought back in 2010 because I’d always wanted to go there. I read that book from front to back, and then it sat on my shelf for years. Well, it was time to go to Iceland. The following year, we packed our bags and took an incredible road trip around Iceland for two weeks. Life is what you make it. It might sound cliche, but life is so short. You only have a set amount of time on this earth, and you never know when it might all be over. It’s best to live every day with the best intentions and follow what you love. So, while I still spent a good portion of my time at a job that I didn’t love, it allowed me to live well financially and gave me the freedom to travel. And then it happened. I was hired to a full time position at my job. While this was once my dream, my eyes were open to the rest of the world. How could I be limited to a set amount of vacation days now? I found ways around this by working overtime during my days at home, which ended up allowing for about 10 weeks of travel last year. But, I still had to say no to a lot of travel opportunities. 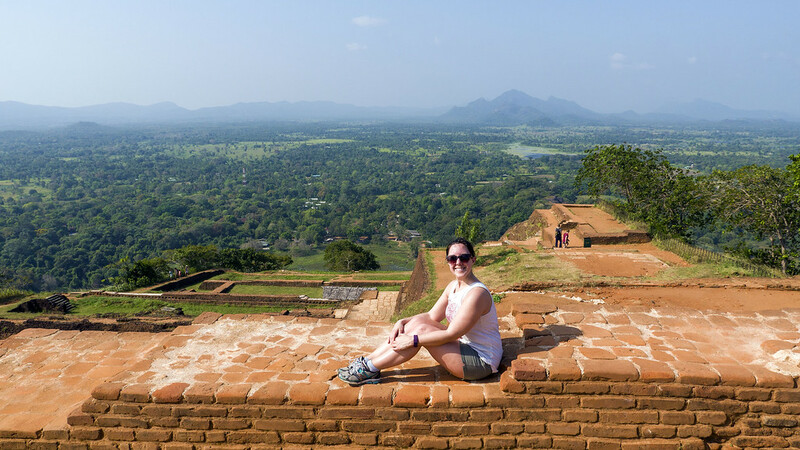 After breaking my ankle last August and spending 10 additional weeks bound to my couch, I decided that maybe I should give this full time travel blogging thing a shot. After all, I was attached permanently to my computer and Netflix, so I may as well put my energy towards something productive. 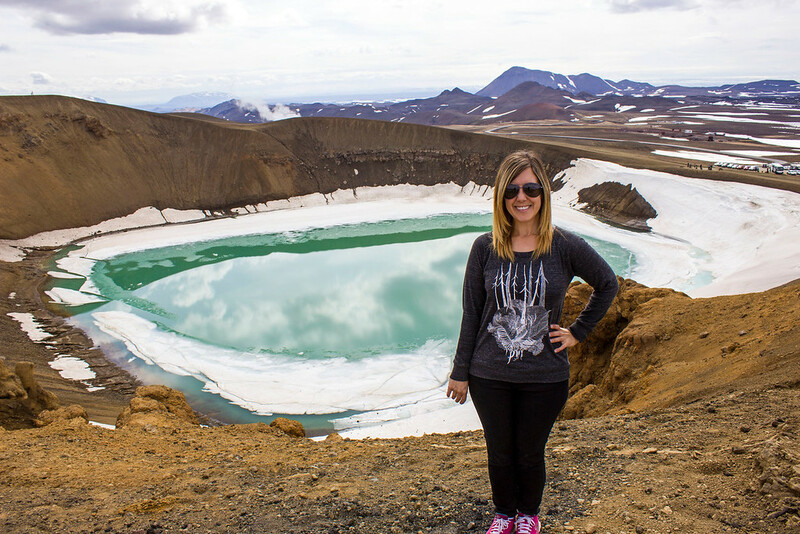 I was surprised to find that I could survive financially as a travel blogger. I wouldn’t be making as much money as my old job (right now, not even close! ), but I’d be far happier. I’d have my freedom and I’d be able to see the world. Naturally, I never initially imagined for a second that I could become an entrepreneur, turn my passion into a full time job, and walk away from a stable corporate position where I was financially set up for life. But, I wasn’t happy at my job The vibes at my workplace were very negative all the time. I needed to take this leap of faith in myself. Ever since I walked away from my old job, I feel like a huge weight has been lifted. I’m so much happier. 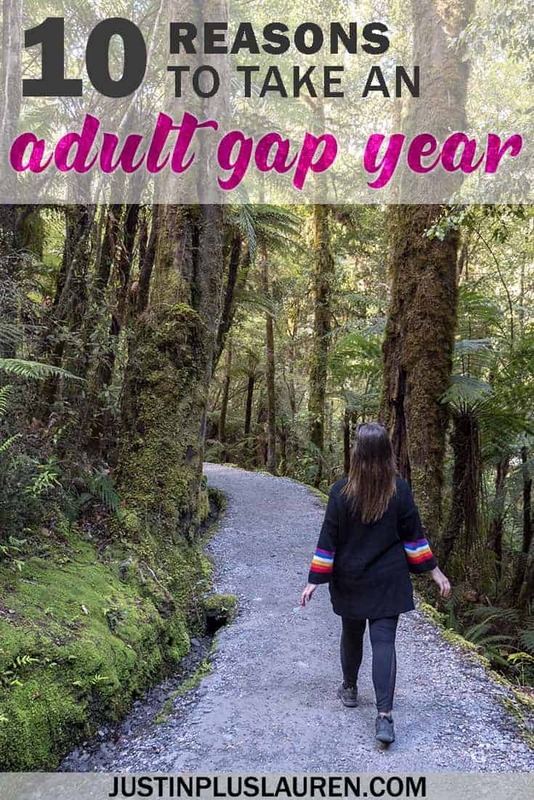 While you might not want to take the leap to a different career or want to leave your current one, there are so many reasons why you might want to take an adult gap year. I’m going to guess that you want to travel and see more of the world. There might be a certain skill out there that you’ve always wanted to learn. There might be something out there that you’ve always wanted to try, but couldn’t work up the nerve. Follow your dreams and passions. Stop putting things off for the future when you can make them possible now. The idea of a career gap year might be scary. That’s okay! I don’t advise that you jump into this idea without thinking it through. Discover ways that you can leave your current responsibilities behind. Have a discussion with your boss about potentially taking a sabbatical for a year. You might even quit your job for a year and find that it’s still there, waiting for you when you return, because they couldn’t find a suitable person to fill the position. An old co-worker of mine quit his job to travel the world for the year. He returned to find that he was welcomed back with open arms and went back to his old job. If you have a house, you can sublet your place for a year so you don’t to sell it. It’s possible to terminate your rent and place your items into storage for a year. There are always ways to travel for as long as you’d like. 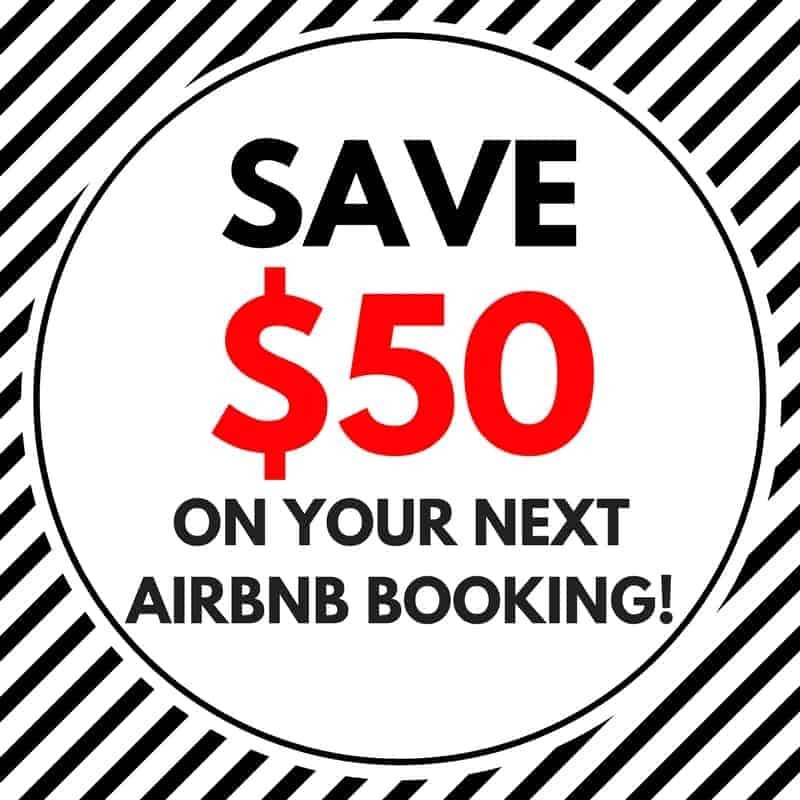 I have lots of ways to save money to travel, and you might even be able to convince your partner to travel by your side. Here are some gap year ideas and career break ideas, if you’re seeking some inspiration beyond traveling for the sake of it. Is there something out there in the world that you’re dying to try? Perhaps you want to walk the entire Camino de Santiago, drive across Canada or the United States, see the wonders of Patagonia with your own eyes, or climb a famous mountain. 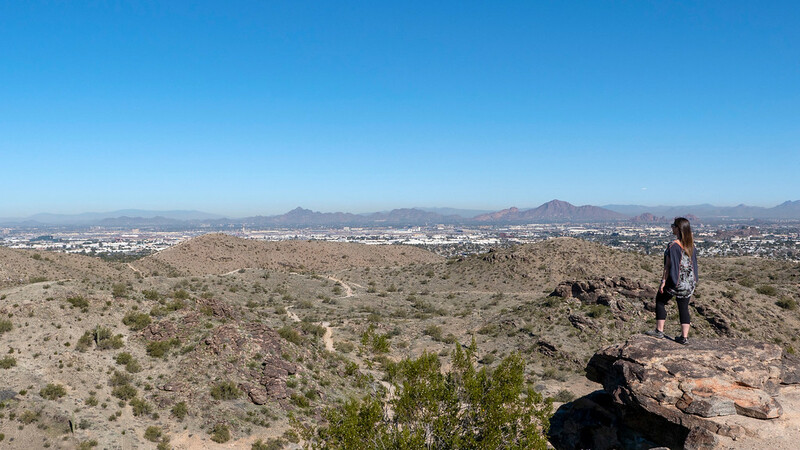 Maybe you love to go mountain biking and would like to try different mountain biking trails around the world? You might not even know what your new hobby or passion will be. Once you arrive in a country, perhaps you’ll meet some new friends that all love to run marathons. You’ll decide to give it a try and find that you’re now hooked on running. That’s what I love about traveling the world. It’s easy to plan every aspect of your life back home: go to school, get a job, settle down, buy a house. 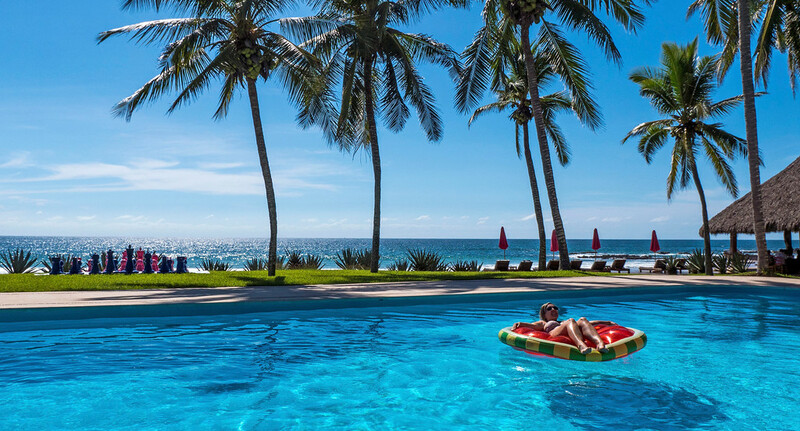 Taking an adult gap year is the perfect way to escape the ordinary. When you travel and open yourself up to the world, you might be surprised by what’s out there waiting for you. It’s easy to get into a routine in a 9 to 5 job. On Monday morning, you wake up and go to work. You’ll come home, make dinner, maybe watch TV for a few hours, and then go to sleep. Rest and repeat for four days. Then, you’ll have a couple of days of freedom before repeating it all over again. Sound familiar? It’s easy to get caught up in this routine, and some people will live this way until they retire. Some people love their job and enjoy this way of life. If that’s you, you probably don’t feel stuck at all. But, that kind of routine would drive me absolutely bonkers. If you’re feeling stuck in life, taking an adult gap year might be just what you need. There are really an infinite amount of career break ideas depending on your interests or places in the world that you want to go. It’s up to you to get unstuck. You might see an adult gap year as a way to give back. There are so many volunteer programs around the world that combine travel with helping others. You need to be careful to make sure that the voluntourism project is an ethical one. Make sure that it actually helps on a long-term basis, it doesn’t actually hurt anyone, and it doesn’t take actual jobs away from that particular community. Usually, the better programs will allow you to volunteer on a lengthier basis, which could work perfectly with your adult gap year. 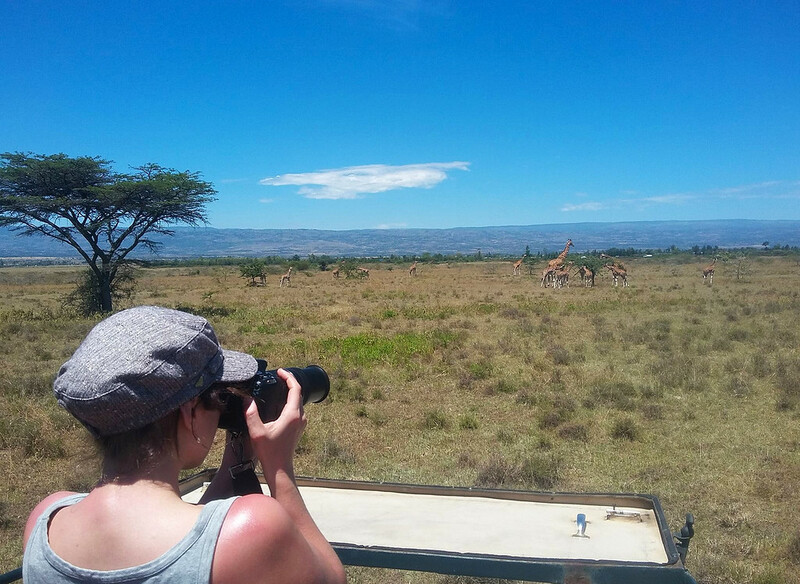 I’ve volunteered helping animals in Guatemala and worked on citizen science projects in Kenya, and both were some of the greatest travel experiences of my life. Taking a career gap year doesn’t need to be entirely self-serving, especially if you work to help people, animals, or conservation projects worldwide. 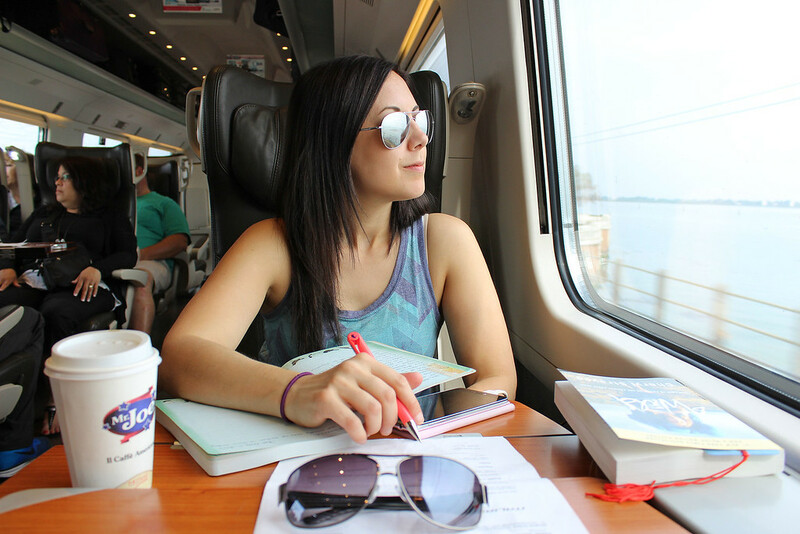 You can absolutely further your current career path by traveling around the world. There might be specific skills that work perfectly with your current job position. When you’re thinking about leaving your job, speak to your boss about these possibilities. You’re putting in the effort to learn new skills to help the company. Even if your boss doesn’t agree, it’s possible to use these skills to find an even better job in the future. Have you ever dreamed of speaking another language fluently? Wouldn’t you just love to walk into that Parisian cafe and place your order in the perfect French accent? Wouldn’t you love to jet all over Japan, completely understanding and speaking Japanese? I would totally love that. I can only speak English, and I really dislike that about myself. While you can always choose to try a program at home like Rosetta Stone or Duolingo, it’s best to be fully immersed in that language to learn it. Choose a country where people speak the language you’d like to learn. Go to a language school to learn it. And then get out and speak it daily while you’re living there. When I volunteered in Guatemala, several fellow volunteers learned Spanish at a language school in Antigua. I was surprised that they could speak excellent Spanish after just a month of complete immersion. Do you have a particular skill that you could teach someone else overseas? Maybe you’ve always wanted to teach English to kids or adults? There are numerous ways that you can teach your skills to other people around the world, if that’s something you are passionate about. It’s a great way to give back and travel somewhere new at the same time. You will also likely get paid while you’re teaching, so it will make it much easier to afford taking a year away from your career. 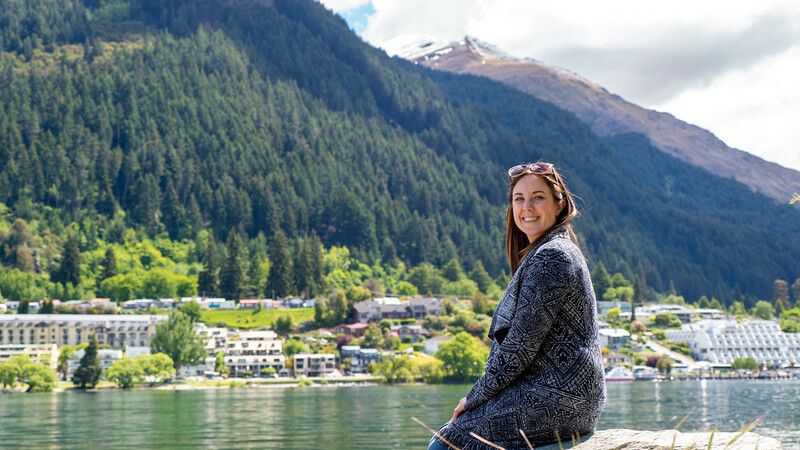 Seeing the world is likely the number one reason why you’d like to take an adult gap year. Have you always wanted to travel to Australia but realize that it’s quite far away and there’s so much to see and explore? 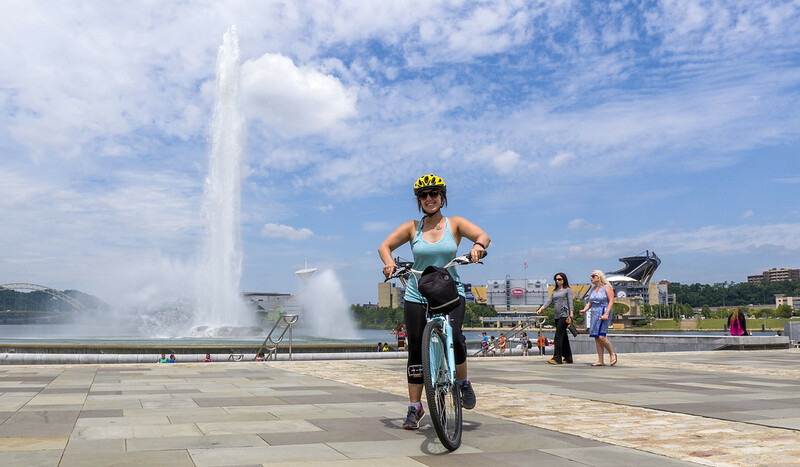 You can take six months to a year to live in Australia, make new friends, see the sights, try some new activities, and perhaps even work while you’re over there. You can use Australia as a jumping off point to travel to New Zealand and through Southeast Asia. The possibilities are endless! As we learn more about the world, we learn more about ourselves. We develop invaluable life skills. Traveling is an investment in yourself, and one of the best ones you can make. You’ll make mistakes. You’ll celebrate successes. It’s possible that you can learn to travel lightly and be able to easily give up material goods. You’ll see how other people live with far less than you, and how they’re much happier than you. It might even be as simple as finding ways to navigate new transit systems or discovering that you’re able to dine alone (and not care). You’ll find new purposes in life, develop new goals, and have a new understanding about how the world works. You might also find that the more you learn, the more questions you’ll have. It’s possible that you dream about leaving your corporate life behind entirely to travel the world. 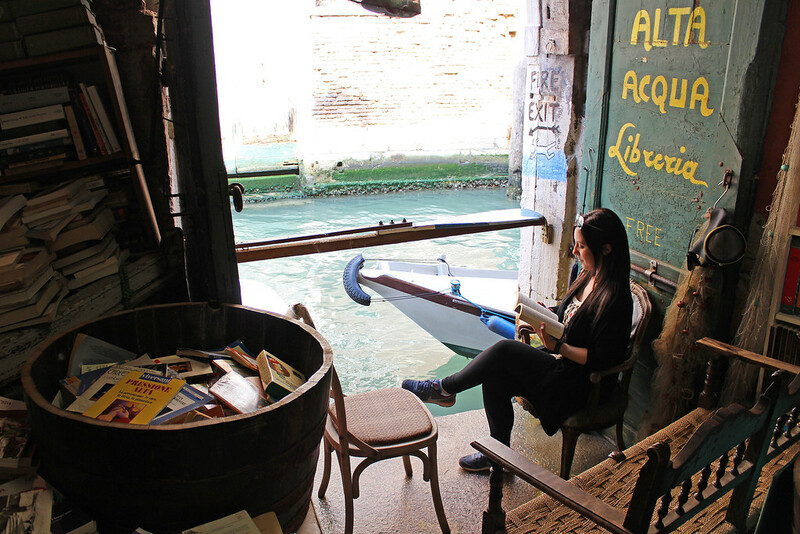 There are so many people out there that travel around full time and live as digital nomads. It might not even be your intention from the start. 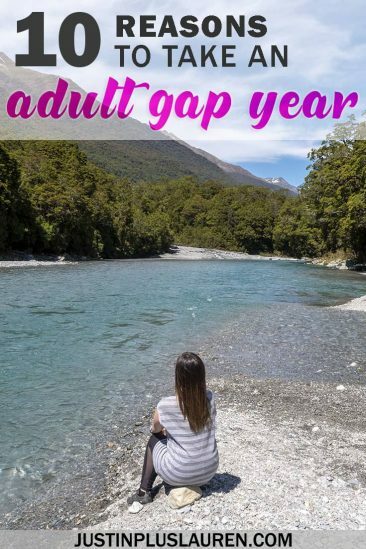 Your adult gap year might turn into two or three years. I know that I love having a home base, traveling for shorter periods at a time. 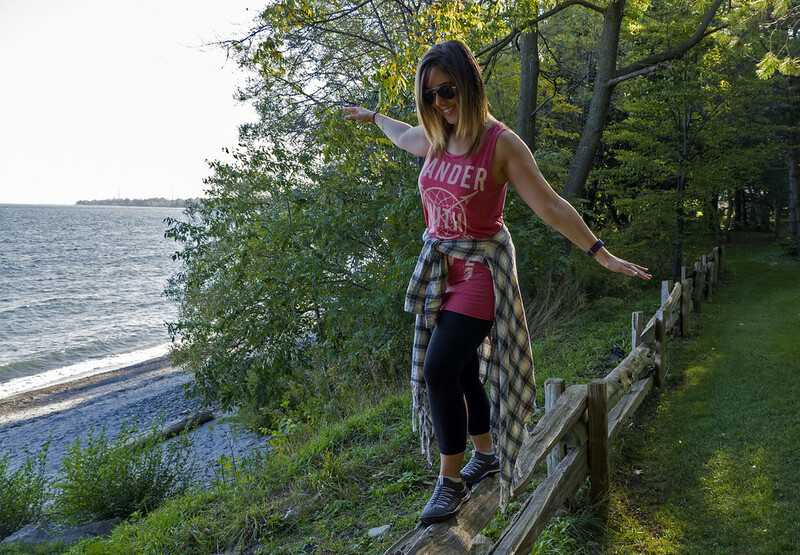 Traveling full time isn’t for everyone, but it might be right for you. I know that I needed a break. After 25 years of education and 12 years of a career that I didn’t enjoy, I decided to make the leap into full time travel blogging and part time traveling. 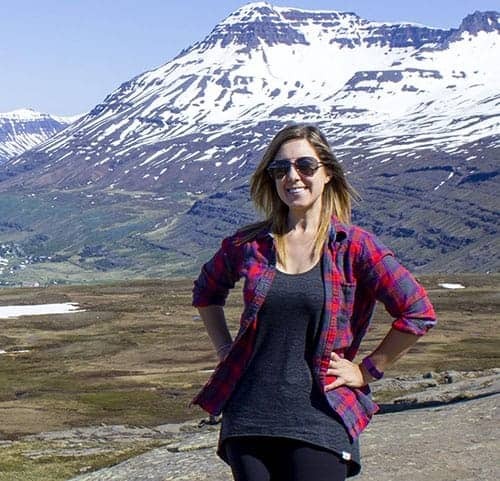 Traveling around the world is a fabulous way to take a career gap year. Who knows, it might even translate into something completely different for the long term, especially if you decide to start a travel blog (trust me, it’s addicting!). Whether you took a gap year between high school and university or not, you might be ready to take an adult gap year. The world is waiting! Did you take a gap year? Have you taken a career break to travel? Share your stories! Couldn’t be more right! I took a sabbatical from my job and have never looked back since. Do what you love, you only get one life. You get so caught up in the work-life sometimes you forget to enjoy your passions. Completely wholeheartedly agree with you!